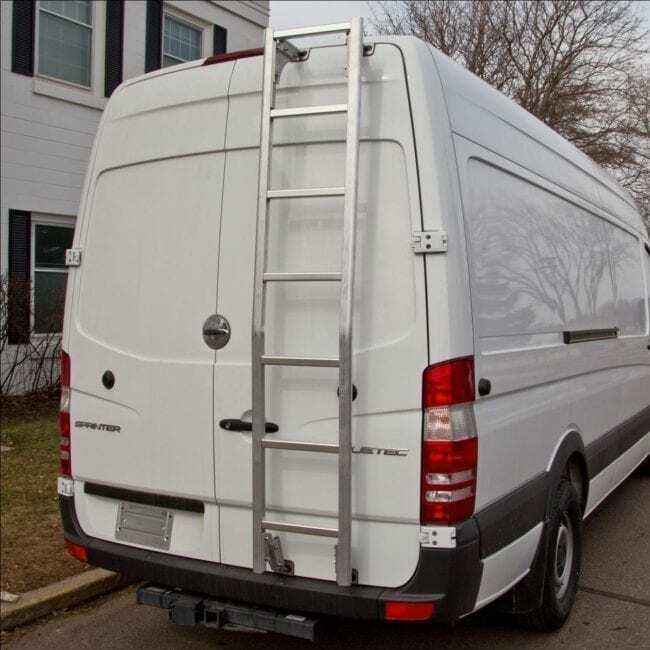 Surco Stainless Steel Van Ladder fits Sprinter low roof 2007 & present vans. 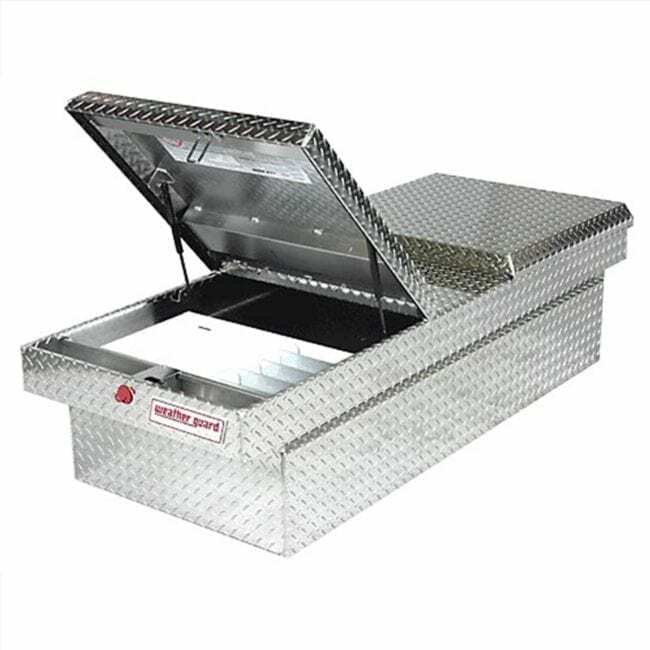 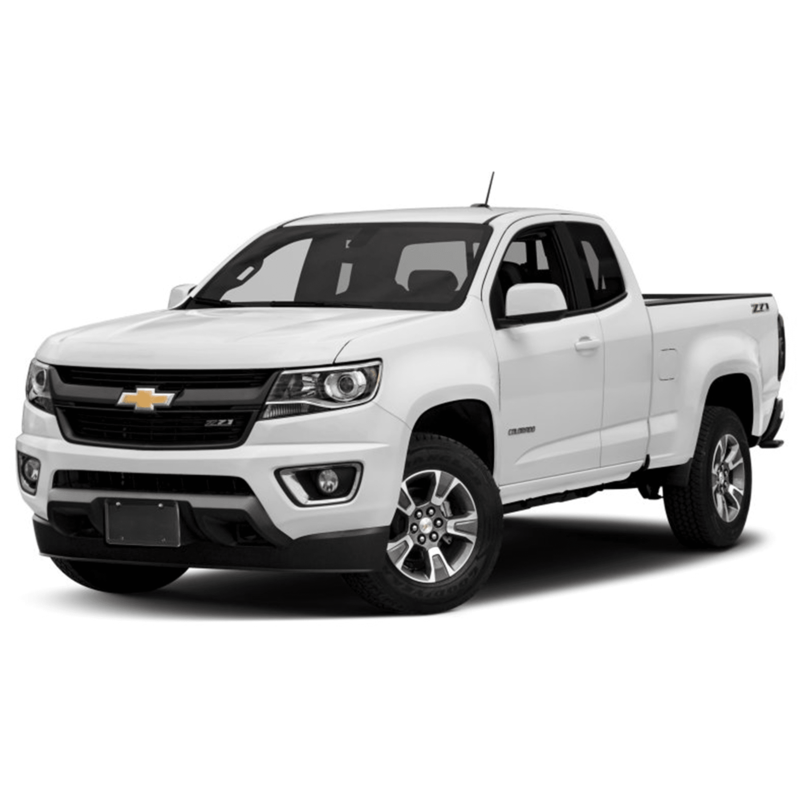 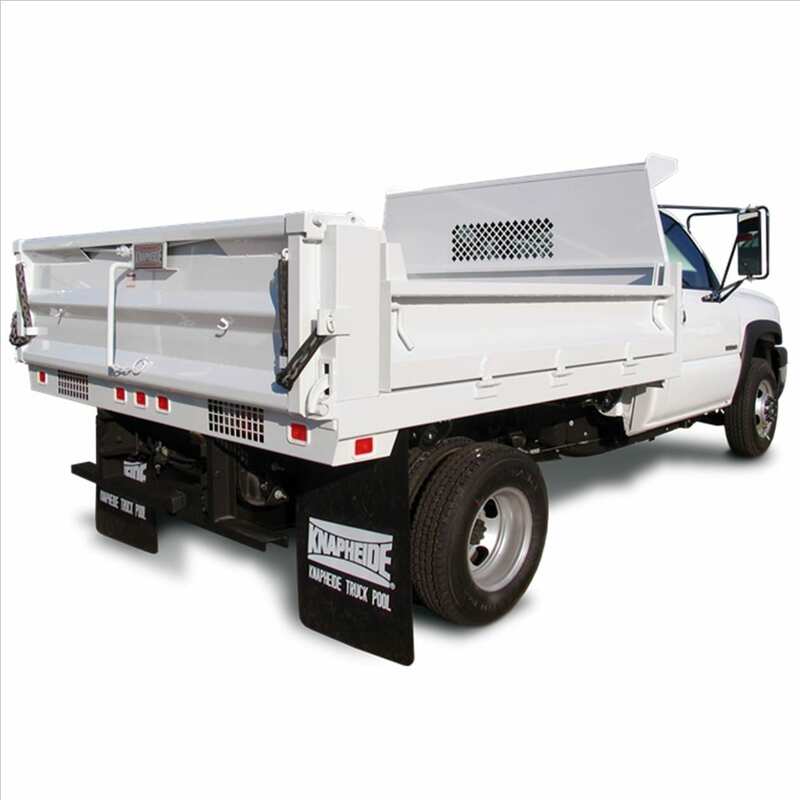 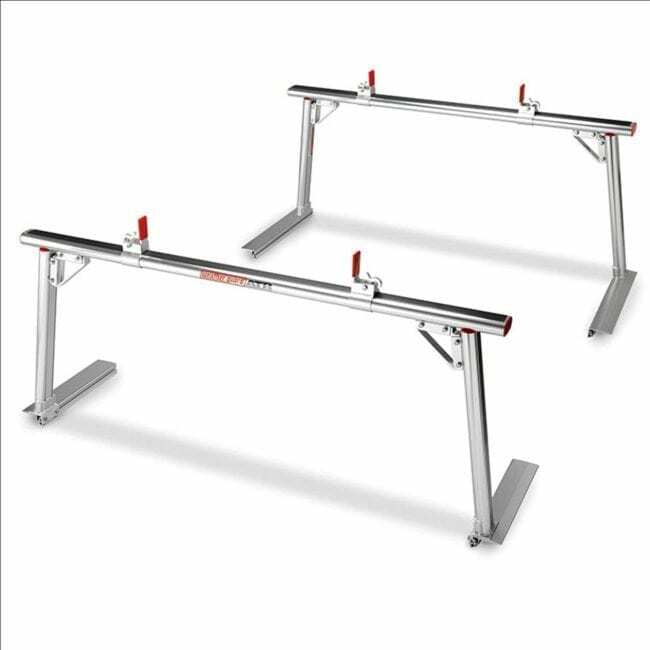 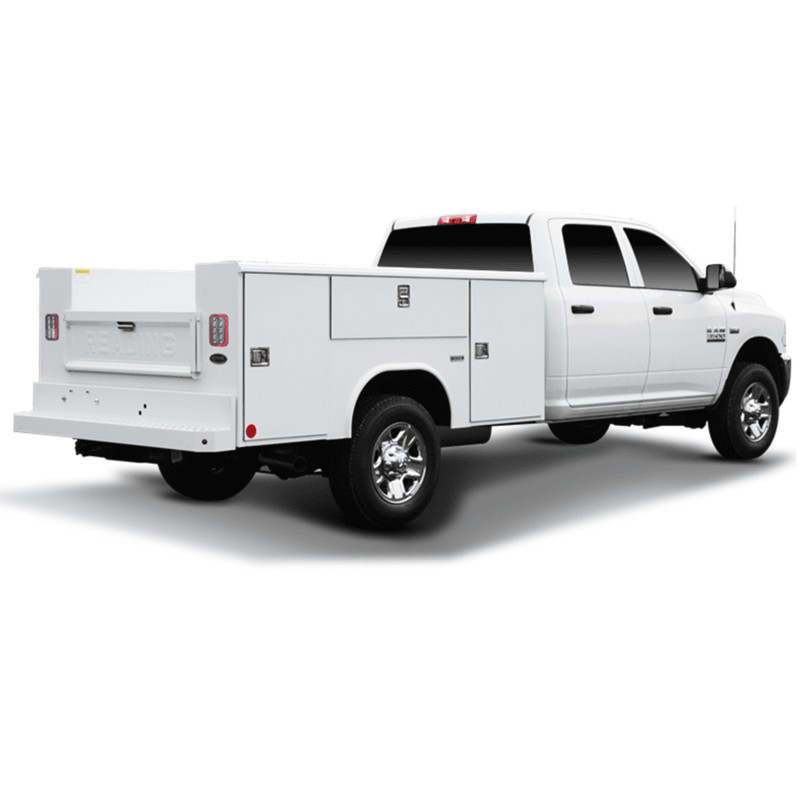 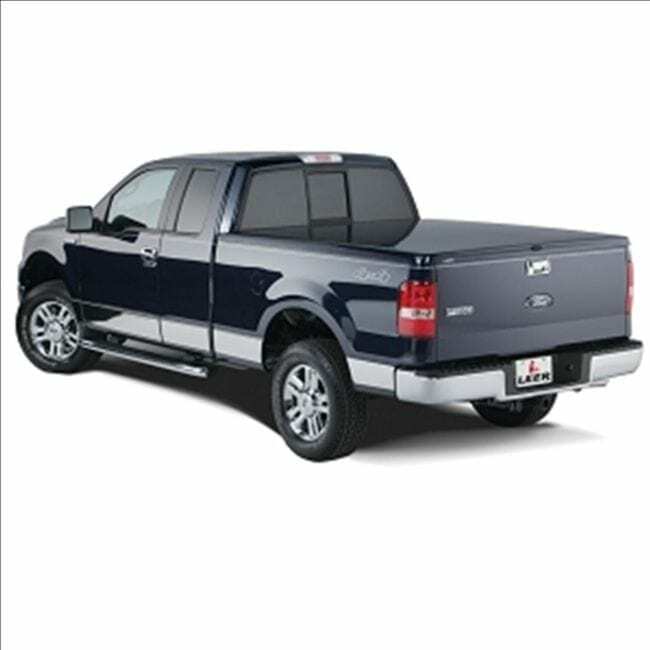 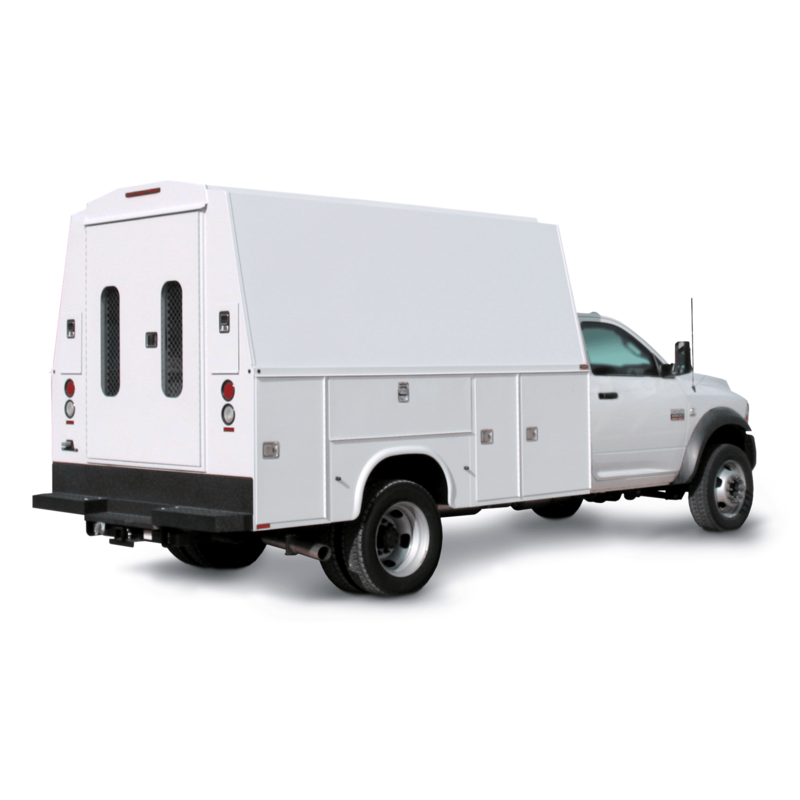 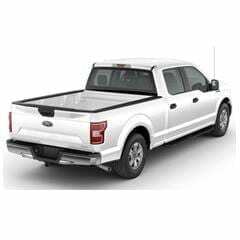 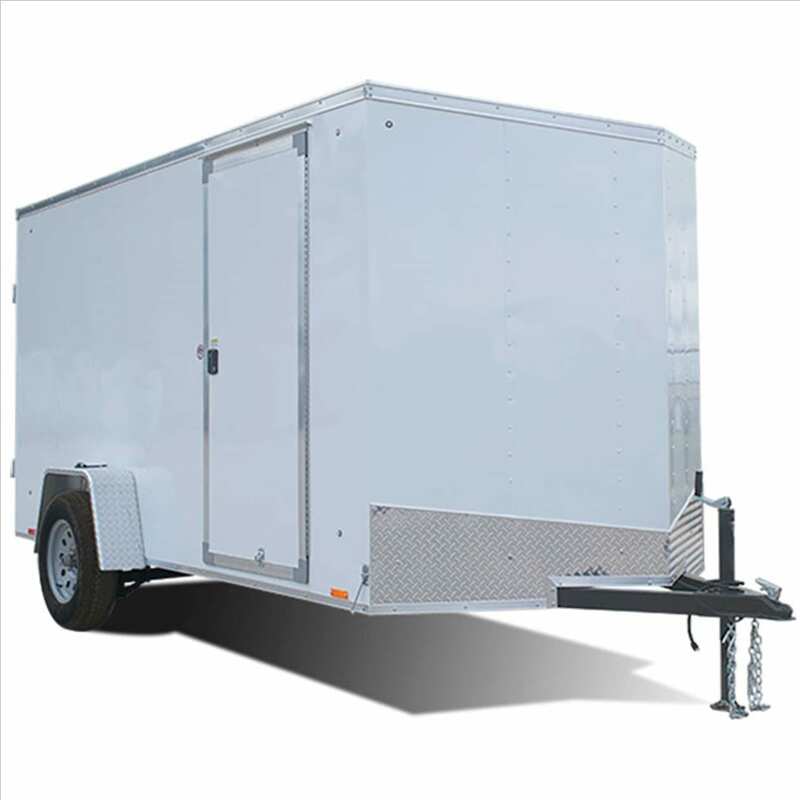 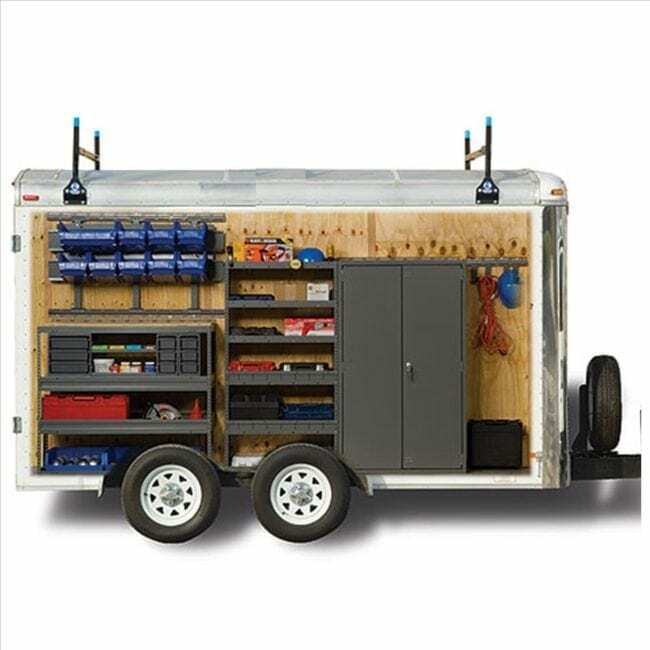 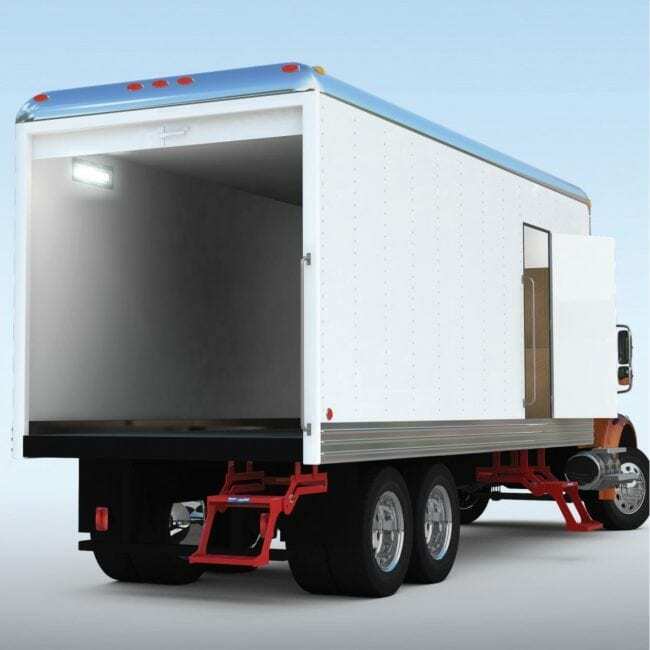 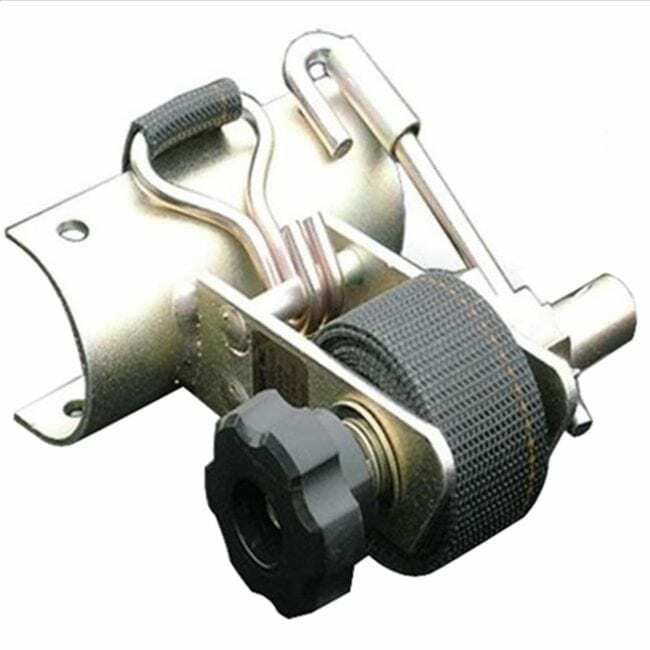 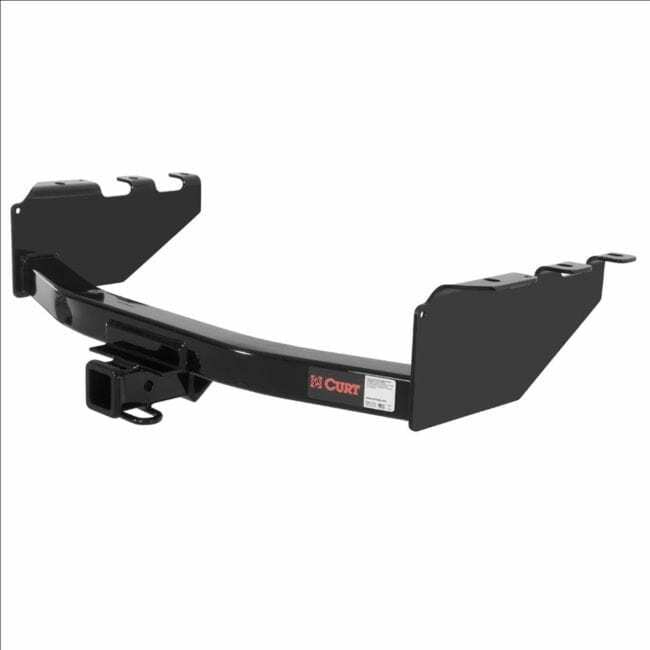 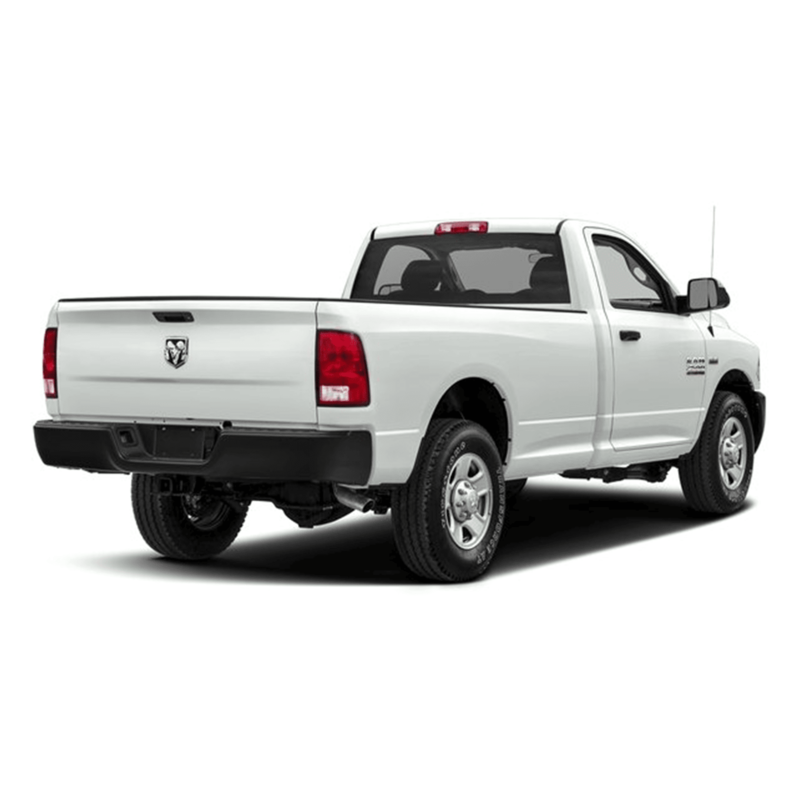 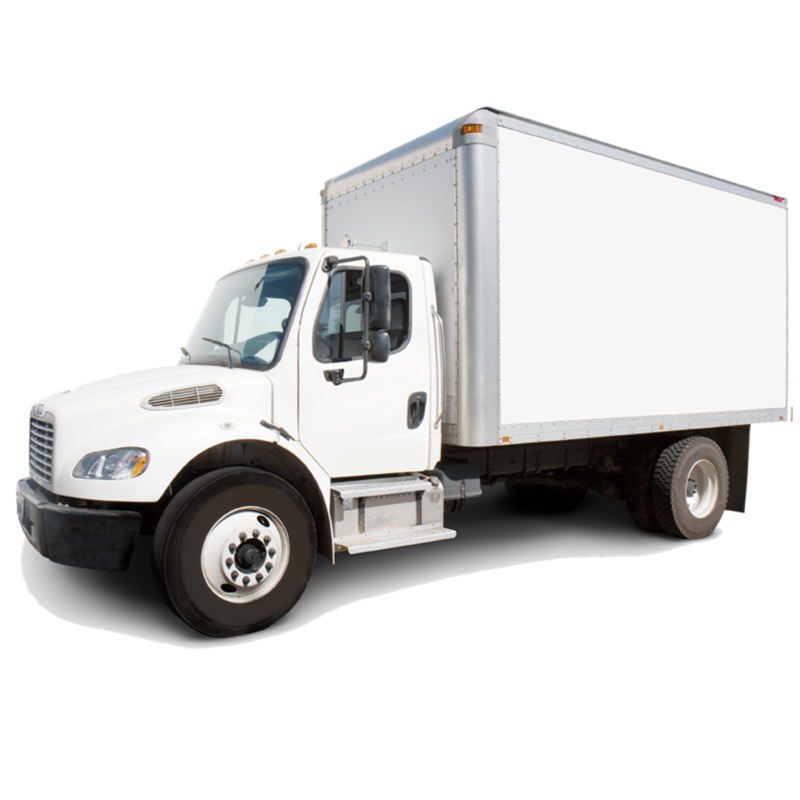 It is designed to help you gain access to the load on top of your vehicle. 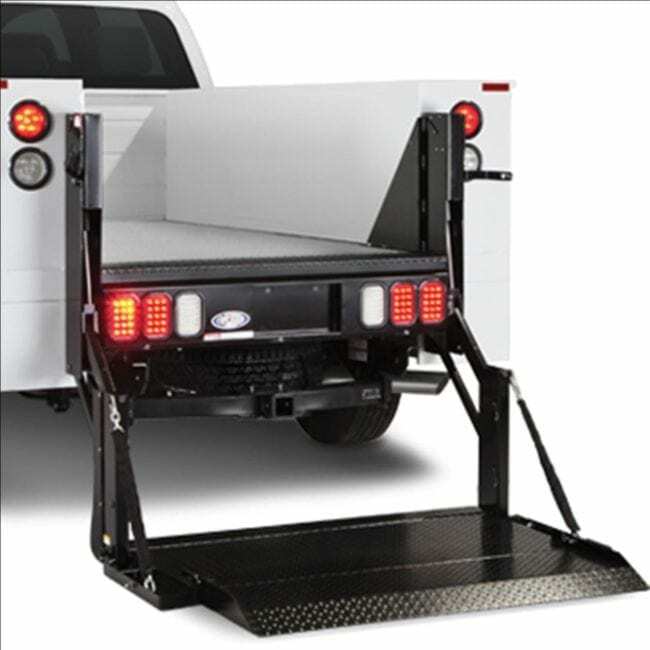 The van ladder is fully assembled and easy to install. 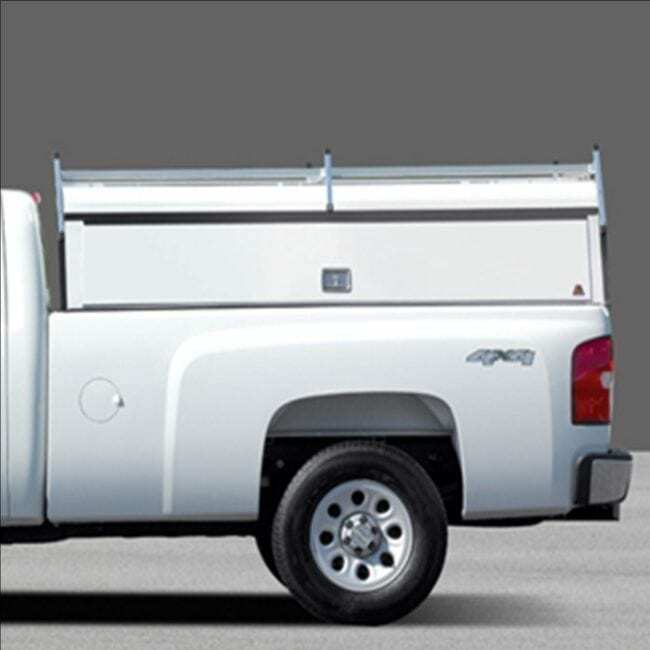 Mounts with “over the door” tabs to the rear door.